Pavers Driveways VA specializes in custom quality epoxy coating in Northern VA, Washington DC, Maryland, Arlington, Alexandria, Reston, Herndon, Sterling, Fairfax, Fairfax Station, Fairfax City, Vienna, Woodbridge, Great Falls, Falls Church, Lorton, Burke and Springfield. 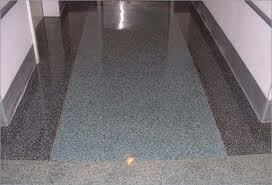 Epoxy floor coating is a durable solution for both commercial, residential, and industrial flooring. 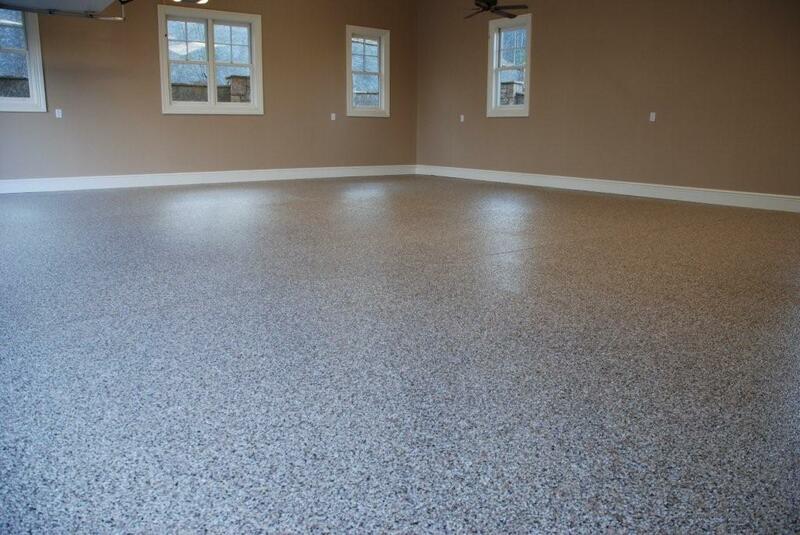 Epoxy floor coatings can be applied over a variety of surfaces such as concrete floors, wood floors, and stone floors. Epoxy coatings help to provide a high performance, durable, and attractive surface. Pavers Driveways VA offers countless color options when it comes to resurfacing your concrete floor or wood floor with epoxy covering. Pavers Driveways VA has vast experience installing epoxy floor coatings for a variety of commercial, residential, and industrial buildings in Northern Virginia, Washington DC, and Maryland. Epoxy coating on your concrete floors and wood floors helps to create a highly durable attractive surface that allows for easy clean ups and will last for many years to come. Epoxy coating allows for an easy to clean seamless surface that is extremely durable. Epoxy surfaces are especially beneficial for warehouses because they provide a chemically resistant surfaces and durability for heavy machinery.